From the variety of rotogravure printing applications for finishing the surfaces of web type material, KKA has chosen to concentrate on flexible floor coverings and furniture film decoration with its rotogravure printing unit programme. Whether an inline or offline configuration is used, the equipment is part of the fully integrated technology provided by KKA to manufacture marketable films from raw material to finished product. In terms of sustainability and ecological aspects, KKA lacquering units guarantee an efficient surface functionalisation of web type substrates. Direct or indirect application technologies are used to create surface finishings with not only optical or haptic effects but also dirt-repellent or high-barrier properties. 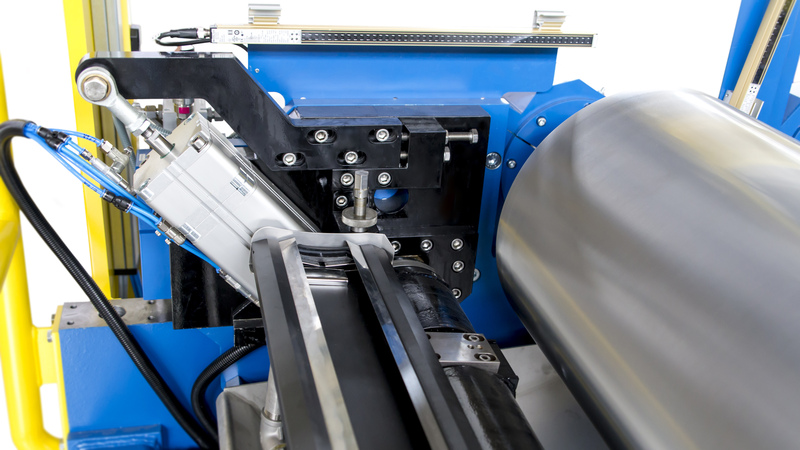 KKA offers turn-key solutions that not only include all production steps from the unwinder to the finished roll but also the necessary drying and crosslinking processes. KKA rotogravure printing and lacquering units are suitable for use with various materials such as film - without or without carrier like fabric, knitted fabric, nonwoven substrates and paper.